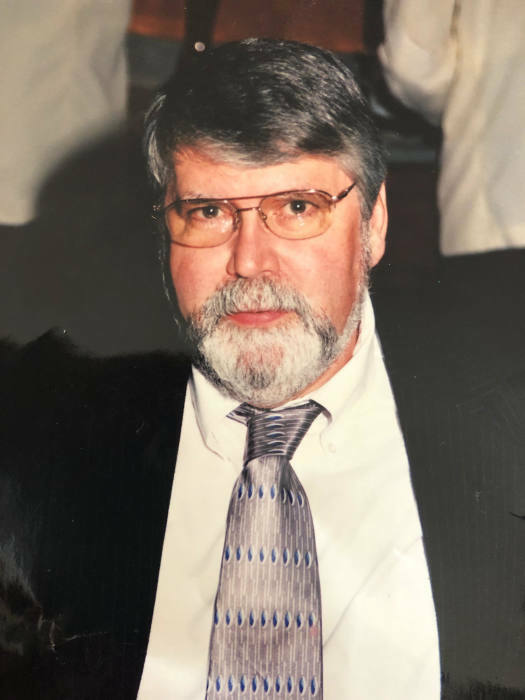 Obituary for Lawrence "Larry" K. Glennon | TRAUB FUNERAL HOME INC.
Lawrence K. Glennon, 72, of Palermo, passed away unexpectedly on January 30, 2019 at his home. Larry was born on January 20, 1947 in Boston, Mass. to the late James and Rita Glennon. He graduated from King Phillip in 1964. Upon graduation, he went to work as a maintenance mechanic at the local factories. Larry fell in love with Maureen Malone and the two were married on December 11, 1965. Every summer Larry could be found mowing the lawn, puttering around on the tractor, or shooting his rifle. He is survived by his loving wife of 53 years, Maureen and their three daughters: MaryEllen (Jeffery) Miles, Patricia (Scott) Bendura, and Deborah Boprey Glennon. Seven grandchildren: Ashley, Christopher, Cathleen, and Jeremy Miles, Brandon Bendura, Courtney and Joshua Boprey; and seven great-grandchildren. Calling Hours will be held from 4:00 PM to 6:00 PM on Monday February 4, 2019 at Traub Funeral Home, Inc., 684 N. Main St., Central Square. A funeral service will be immediately following. In lieu of flowers, the family requests donations to St. Jude’s Children’s House be considered.